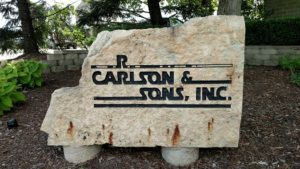 We know there are many contractors in the area, so why should you choose R. Carlson and Sons for construction management and excavation services? 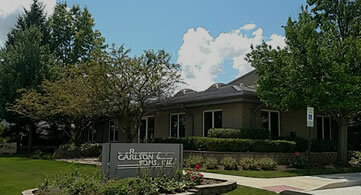 For over 70 years we have been in business and we have seen and done it all. This experience has led us to develop a deep database, so we can get the work done more efficiently, and at a better value than our competitors. 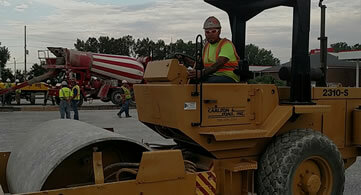 We have a consistent track record of safety, quality, and experience. We are not just a general contractor, we add value for our clients during the design stage and throughout the process. We are able to save our clients’ time and money by matching the project and solution to their needs and assembling the best team for all stages of the process. Whether you want to add a new location for your business or modify your existing business, we strive to help determine the best way to build your project, then deliver high quality work and outstanding customer service. Our customers value the extra services we are able to provide and the informed perspective we bring to each job. We have cultivated a reputation for excellence over the last 70 years. But you don't have to take our word for it — you can speak with our past clients, who include large companies, small businesses, family-owned companies, and Fortune 500 firms. 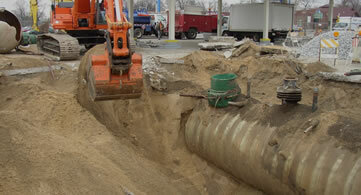 Our clients can speak to the quality of the work and the integrity and professionalism of our team. We deliver projects on time and on budget, while possessing the knowledge and skills to adeptly handle any problems that arise during construction.